Climb aboard for a spine-tingling, after-dark voyage up the dark waters of the Wisconsin River. 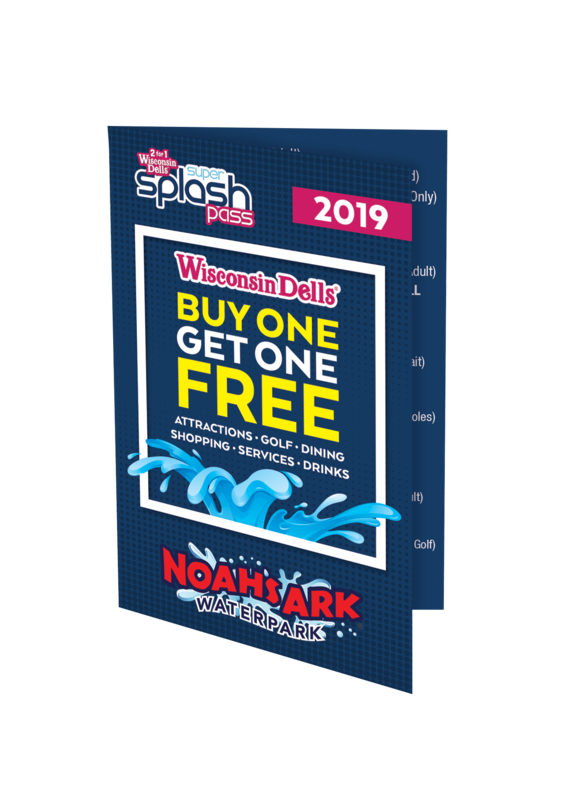 This spooky 1 1/2 hour Dells Boat excursion combines moonlit scenery with haunting tales and legends of the Dells, setting the stage for a chilling adventure when the boat docks at Witches Gulch. Will you follow the narrow boardwalk as it winds deep into the shadowy gorge? Join us - if you dare.